Those who love going on quick and fuss-free getaways (without expending too much of their annual leave) should know this: It hasn’t been quite so easy the past two years, given that there were only four long weekends to play around with. Good news — next year will see a whopping seven long weekends. 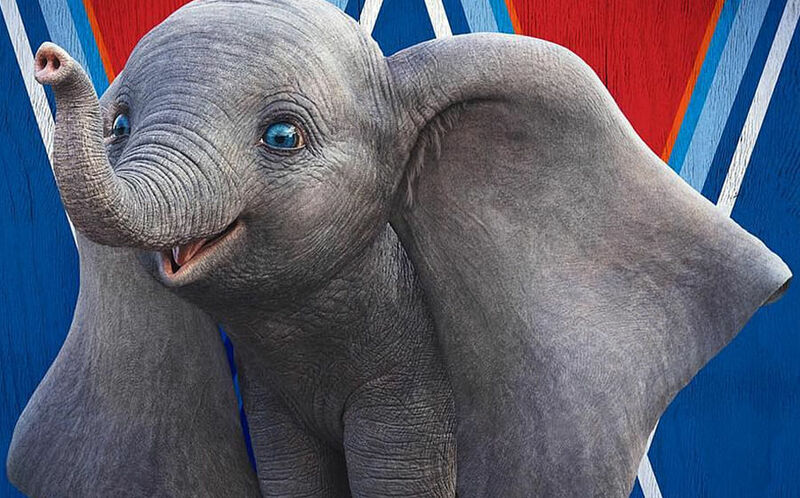 Chinese New Year comes early this 2020. So you'll have enough time to recharge as the year begins. Long weekends are always great. This is the longest holiday you'll get in 2020 (if you want to save your leave dates). Capitalise on the two days off you'll get from Labour Day and Vesak Day. And then, take another break at the end of the month. Celebrate the national spirit with a well-deserved five-day break. It really depends on you if you want to take a long weekend this month. But we've axed out the dates of the long weekend, thanks to Deepavali. A long weekend because of Christmas? Praise be. And now for the most important part — where oh where to go? Whether you are going for just a snappy three-day holiday or you decided to take a few days off to make it four or five, here’re some suggestions. For something off-the-beaten track, try the charming Luang Prabang, an ancient city which is also a UNESCO World Heritage site. The culturally rich spot, sometimes referred to as the “jewel of the Mekong”, is known for its many Buddhist temples, rustic nature and French colonial buildings. 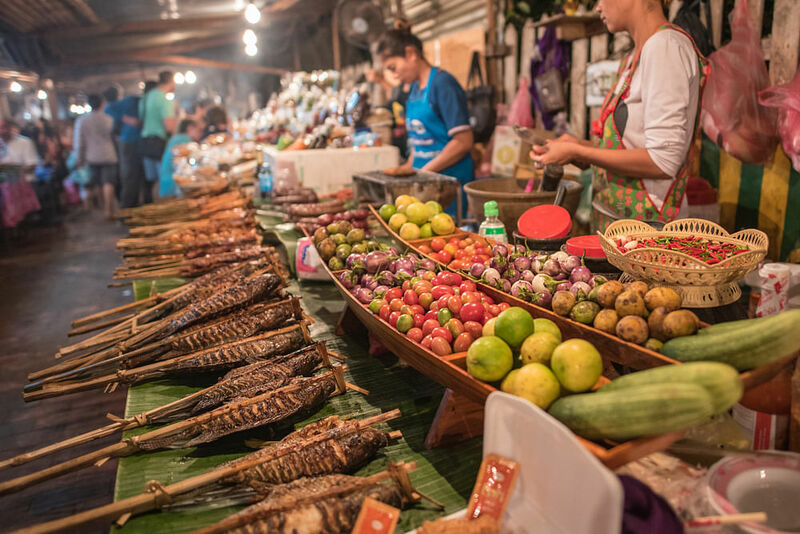 Some must-visits include the local night market at Sisavangvong Road for some authentic street food such as grilled fish or chicken on skewers, sticky white rice, mini coconut pancakes and tomato noodle soup. 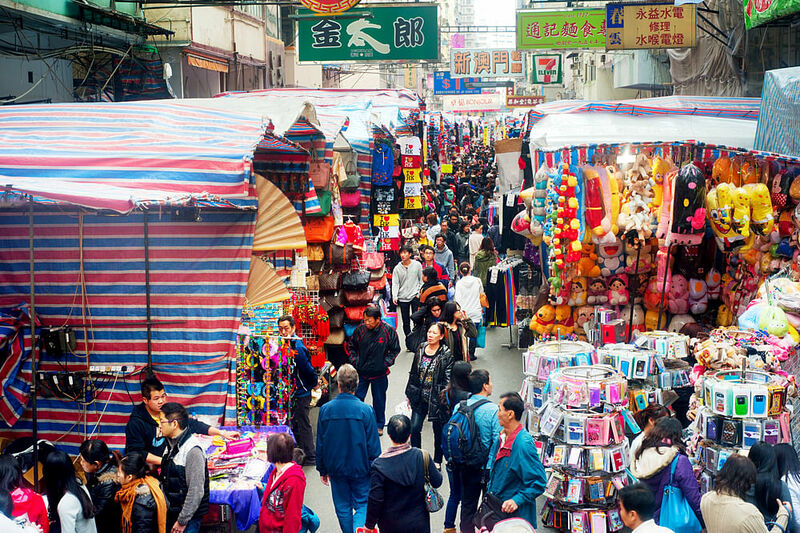 It’s also where you can get your hands on some traditional art, handicraft and traditional Lao skirts. Pay a visit to the Wat Mai temple, a richly decorated temple known for its gorgeous bas-relief work and an emerald Buddha statue, and make a trip to the picture-perfect Kuang Si Falls and Pak Ou Caves. If you can get up early, participate in the sacred alms-giving ritual early in the morning. Don’t forget to take it slow at one of its many cafes, where you can enjoy the laidback atmosphere with a cup of joe. Often referred to as Jogja, this spot is chockful of traditional arts, cultural heritage and adventure. 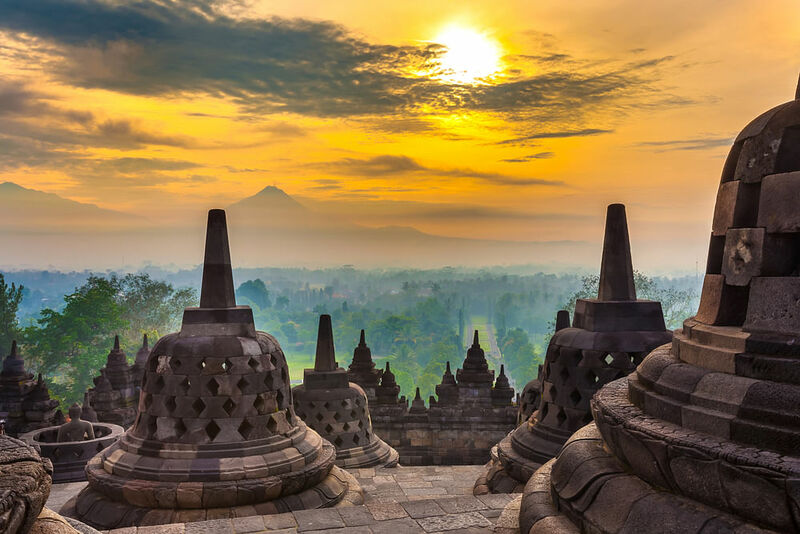 Its most famous sight is the UNESCO World Heritage Borobudur Temple, a three-tier complex that dates back to the 8th and 9th centuries and had been buried under jungle foliage and volcanic ash before it was discovered and restored. Marvel at its wondrous design of more than 2,600 relief panels and 500 Buddha statues on stacked platforms, but to really soak in its beauty (and avoid the crowds), try to make it before sunrise to catch the moment when sun rays hit the shrouded stupas for a spectacular sight. With so many things to see, do and eat, you could easily spend five days there without feeling bored. If you’re a culture fiend, visit the landmark 16th-century Osaka Castle which is surrounded by a moat and an idyllic park that sprouts bright blooms when it’s in season. 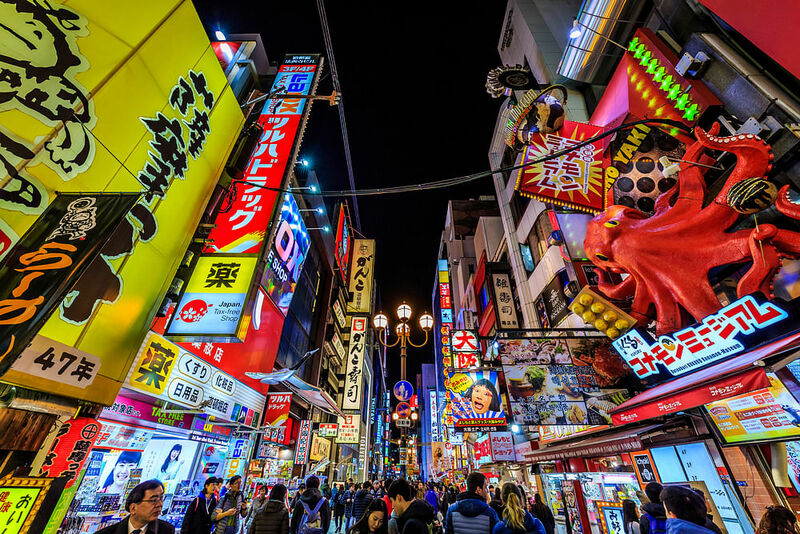 For an experience of the senses, visit the bustling Dōtonbori that is filled with neon lights and huge billboards. Here’s where you can snack on takoyaki, buy souvenirs and take a picture with the giant LED Glico Man — trust us, it’s a thing. For freshly grilled seafood and meats and fresh sashimi bowls, head to Kuromon Ichiba during lunch time for a satisfying meal sampling from various stalls. Don’t forget to pop by the Momofuku Ando Instant Ramen Museum where you get to learn all about the history of instant noodles and create your own customised instant noodles with choice of soup base and ingredients. We highly recommend you set aside a day for Universal Studios Japan, especially if you’re a Harry Potter fan. The Hogwarts castle at The Wizarding World of Harry Potter is a magical sight to behold especially when it’s lit in sparkling lights as dusk falls. Go USJ too for the thrilling rides, stunning parades and awesome merchandise. There’s nowhere on earth quite like Bhutan. Often regarded as the happiest place on earth, Bhutan, which is nestled on the Himalayas’ eastern edge, is an unspoiled and pristine landscape lost in time. Monasteries, fortresses and dramatic topography make up its chemistry, and it is here where there’s an air of tranquility that no other city possesses. 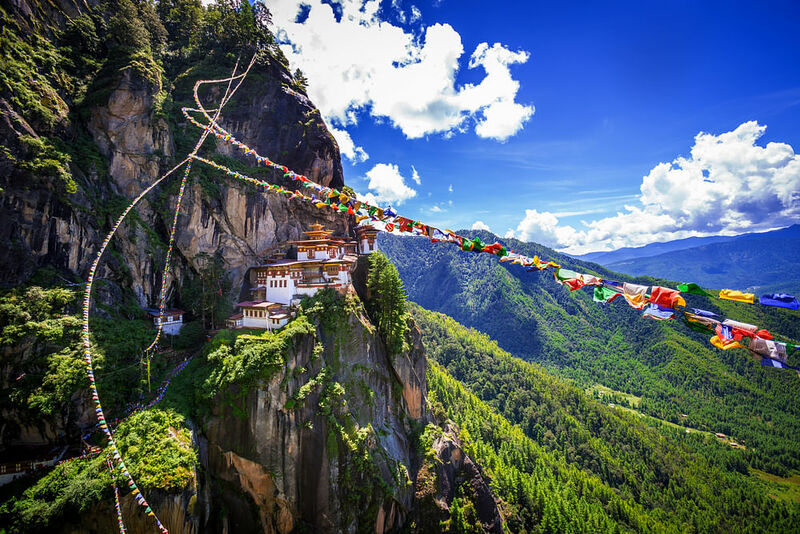 Must sees include of course, Bhutan’s most recognisable spot — the picturesque Tiger’s Nest, which clings to a sheer cliff face above the Paro Valley and the Buddha Dordenma, a gigantic Buddha statue overlooking the city of Thimpu. Don’t forget the Dochula Pass, which was built in honour of 108 Bhutanese soldiers who died in a military operation, and try your hand at archery at Changlimithang Stadium in Thimphu. The Punakha Dzong, arguably the most famous Dzong in Bhutan, is another spot you should pay a trip to. Formerly a fortress and now the administrative centre of Punakha District in Punakha, it is a majestic complex and also where King Jigme Khesar Namgyel Wangchuck and Queen Jetsun Pema got married in 2011. Note, you have to pay between US$200 to US$250 per person per day of stay (depending on the period you’re travelling), which includes accommodation, meals, a guide and transport, and you have to book your holiday through a licensed Bhutanese tour operator.